Entry-level jobs put together with the right amount experience and qualifications can be an ideal start. This applies to any individual who is keen on the cybersecurity industry. Let us show you where to get started! Not only is there a huge demand for cybersecurity professionals, though, but young people entering the workforce or seeking to transfer into cybersecurity can easily do so by going for an entry-level position. The cybersecurity industry is still very fresh and evolving by the day, so those starting their careers today could go anywhere with it over the years and decades to come. It can be quite difficult finding the right job, though, or knowing what to do to land one. There is a huge amount of information out there and the complexity of understanding work available within the industry can be overwhelming. With that in mind, let’s jump right in. We are going to discuss 5 normal entry-level cybersecurity jobs, what they are, what they involve, what the typical requirements and, of course, what the typical pay packet might look like. Although these may be entry-level jobs, you cannot just walk into one without qualifications, certifications, or at least experience in an IT or tech-related job. The nature of these jobs is highly technical and you will need demonstratable knowledge and experience. 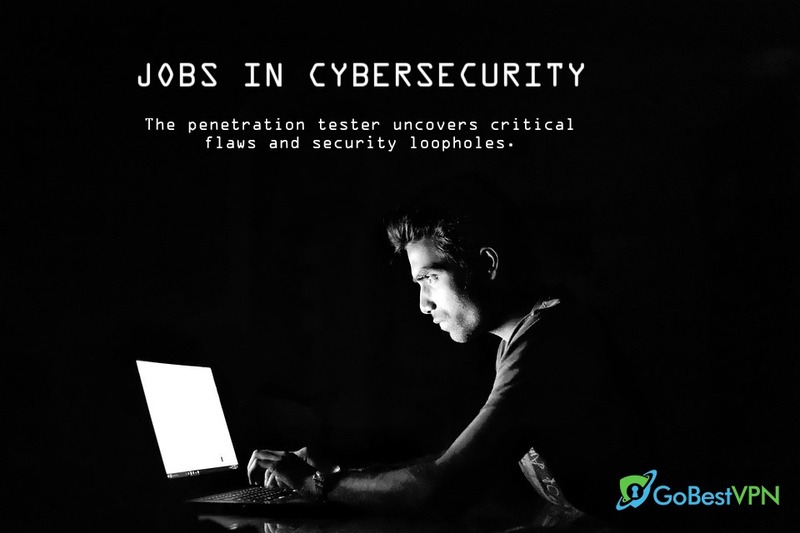 A penetration tester—also known as an “ethical hacker”—is somebody who is hired by a client to simulate attacks on IT systems, websites, and security controls. By doing this, the penetration tester uncovers critical flaws and security loopholes in the client’s IT infrastructure and produces a report so they can be patched up in house. 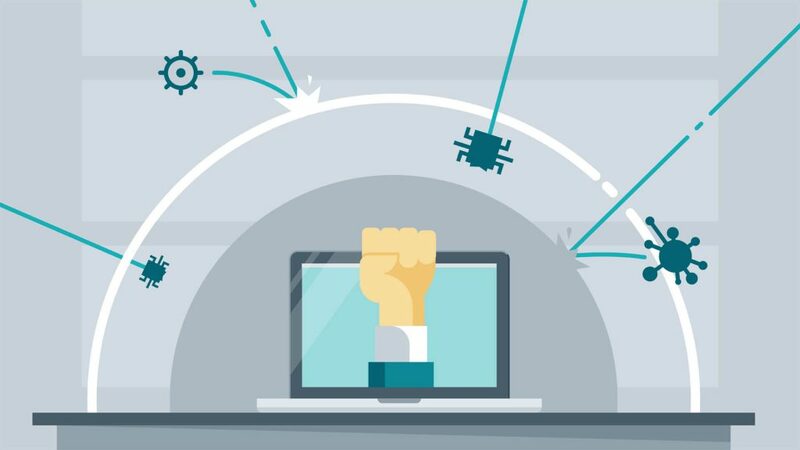 Penetration testing simulates a real attack by utilizing the same methods, tools, skills, and knowledge that a real hacker may use. The difference, of course, is that the penetration tester turns over any information and weaknesses over to the client rather than exploiting them for their own personal gain. As a penetration tester, you will need an advanced knowledge of IT systems inside-out and what hackers are targeting in their attacks. It is typical for penetration testers to specialize in specific types of systems (e.g. applications, networks, or websites) but this is something that comes after you advance beyond a junior level. Penetration testers are in very high demand and this is reflected in the average starting salary. At the time of writing, this is around $46-80,000 (according to PayScale research). Information Security Analyst is a broad term, and the role can encompass all types of work and duties. 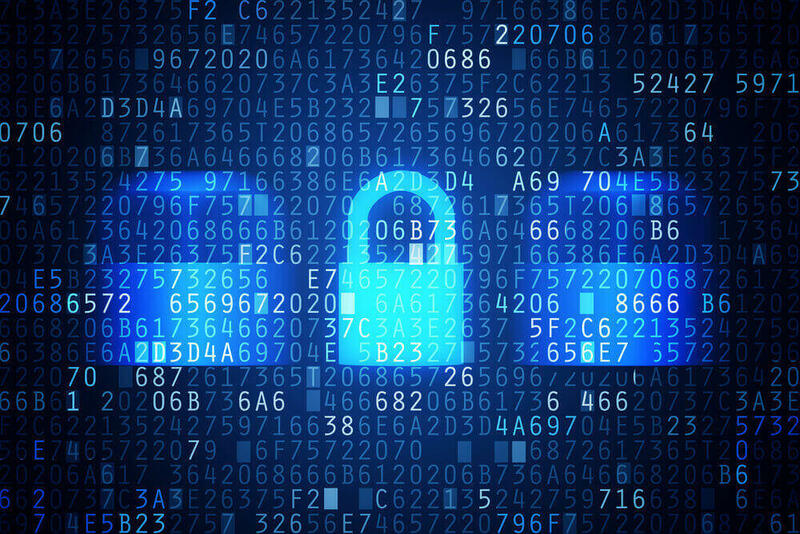 Generally speaking, information security analysts, particularly at a junior level, are responsible for the monitoring of their company’s security systems, protocols, and processes that govern them. The job also involves the planning, implementation, and upgrading of these systems to further bolster security. Some other roles can include working as a consultant offering advisory services, but this is more of a mid-to-senior level role. Information security analysts are usually employed in-house (whereas penetration testers are usually externally contracted) and work for a single company rather than for multiple clients. Other terms for this role include security operations analyst, cyber intelligence analyst, and information security specialist. In an entry-level role, you can expect to earn anywhere between $33-65,000 per year (as recently reported by ZipRecruiter). This is by far one of the most common transitional jobs for people moving from another field to cybersecurity. This role is primarily all about keeping networks not only functional and optimizes, but safe and secure. Implementing backups, ensuring compliance, and monitoring for malicious activity are all duties that this role generally involves. As a network and systems administrator or engineer, you can work both in-house within an organization or externally on a contractual basis with your clients. Key responsibilities may include the design and implementation of new solutions resistant to emerging cyber threats, the maximization of network performance through upgrades and optimization, maintaining a secure network environment by enforcing standards and compliance, and supporting and administering a firewall environment in line with IT security policies. Just like the role of an information security analyst, the job itself is very broad and can involve all manner of responsibilities and undertakings. The average entry-level salary starts between $36,000 and $53,000 (according to reference data from ZipRecruiter). While this isn’t specifically a cybersecurity job per se, it involves some elements of it—after all, you are managing a company’s IT infrastructure and there is some overlap—and it can lead to a dedicated role in cybersecurity further down the line either within your current organization, especially if it is a large one with an in-house team or an entirely new employer. 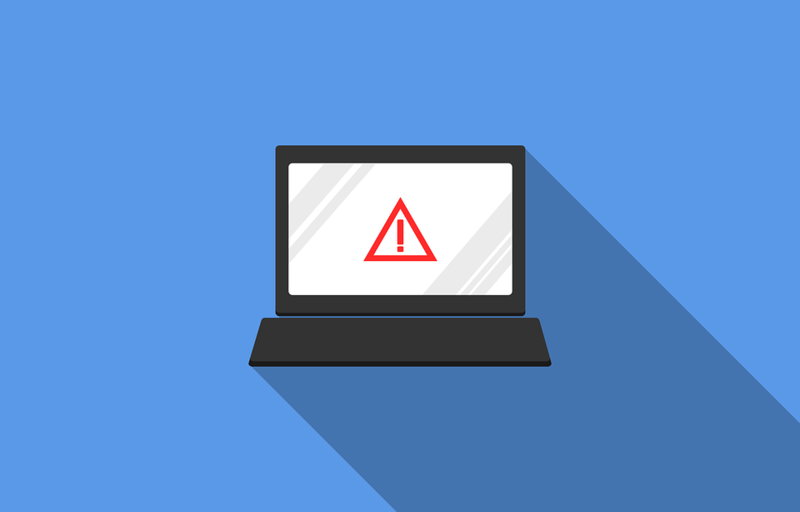 As an IT manager, you will be in charge of minimizing network downtime—something that can and often is caused by cybersecurity breaches and attacks—and keep the network controlled and running at the most optimum. You will also be an advisor to more senior managers about the latest in technology from new hardware to new software and cybersecurity tools. 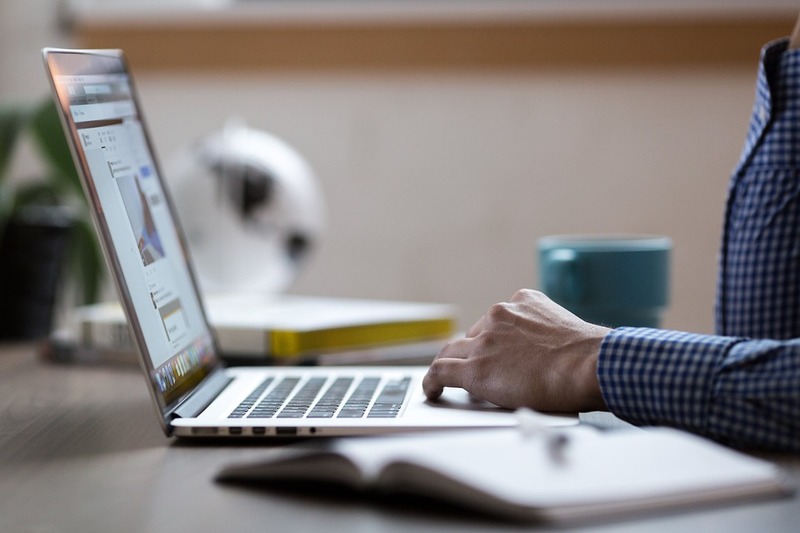 While you cannot usually walk into an IT manager’s role without prior experience, it is a great stepping stone to a career in cybersecurity and this is why it has made the list. The average salary for an IT manager is around $86,000 (reported by PayScale). A security architect is one of the most critical roles in the industry. Simply put, a security architect is responsible for the constant analysis of threats and making recommendations to protect against them for the protection of data and proprietary information. It is not just about analysis and advising, though. As a security architect, you may also take part in the designing of security hardware, software, and overall architecture. As part of your job, you could also find yourself assisting with the creation and delivery of cybersecurity awareness information and training for people within your organization, the provision of guidance to staff members, and the generation of reports for stakeholders. Security architects at mid-to-senior levels can bring home over $100,000 per year (from GlassDoor survey). Landing a job in cybersecurity, particularly at an entry level, takes time and effort. You need experience and certifications behind you or at least a good degree. As a cybersecurity professional, you will need to keep up to date with the latest trends in not only cybersecurity but your employer’s or clients’ industry, research and evaluate emerging threats, plan for damage reduction and recovery in the event of a breach, test and analyze new security products or procedures, and use advanced tools for analytics and the observance of threat patterns. 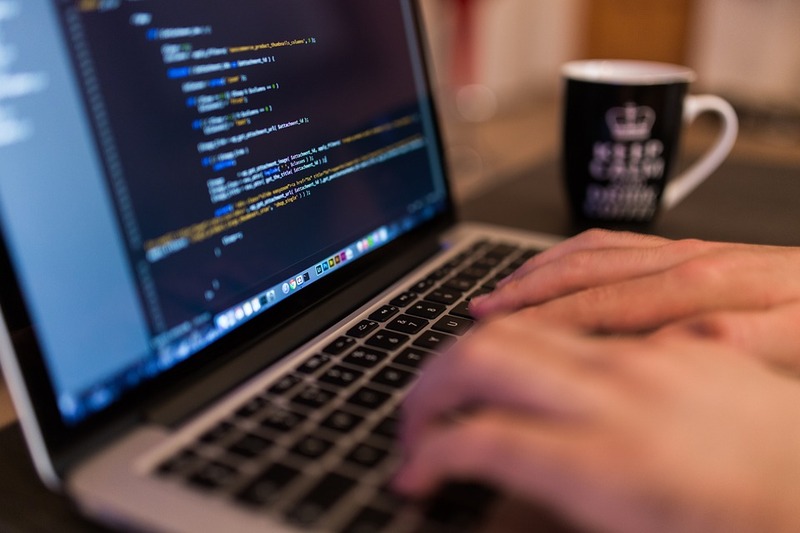 Even if you have a good degree and are a certified cybersecurity practitioner, you will need some form of tech experience, even if it is very basic or an internship. Moving on beyond an entry-level role also takes time and, again, certification. In an entry-level role, you will be afforded ample opportunity to pursue advanced certifications, though, so this isn’t something you need to worry about. Typically, advancing from an entry level to a mid-level role takes anywhere between 5 to 10 years and senior level roles can take 10 to 20 years to reach. It really is true when people say that a job in cybersecurity is a job for life. Even if you have a degree, you will need certifications behind you. While they cannot land you a job themselves, they carry lots of weight and look great on your resumé. Certified Information Systems Security Professional (CISSP) Getting this requires five years’ experience in the cybersecurity field and endorsement from a CISSP holder. It opens the door to many high-level positions. Certified Ethical Hacker (CEH) This is purpose-built for entry-level jobs in penetration testing. While it’s not 100% necessary for the role, it can really help you get noticed by top organizations. Certified Information Systems Auditor (CISA) This certification focuses on the control, auditing, and assessment of information systems and is commonly undertaken by those pursuing careers as analysts. Entering to the cybersecurity space is a rewarding career choice, with the right amount of prep work; once you’ve decided that you want to get into the cybersecurity space, it is logical to wonder what kind of positions to get started with; what are the pay scales in the cybersecurity industry. Experience is invaluable and goes hand-in-hand with knowledge. Without having experience in tech, particularly in an IT environment, securing an entry-level cybersecurity job won’t be easy. But if you prepare, plan and willing to commit to your career goals to gain technical knowledge for cybersecurity, then it is only a matter of time. With all this in mind, we hope that you will have some useful takeaways from this. We believe learning to get better should be a life long passion and activity for everyone. 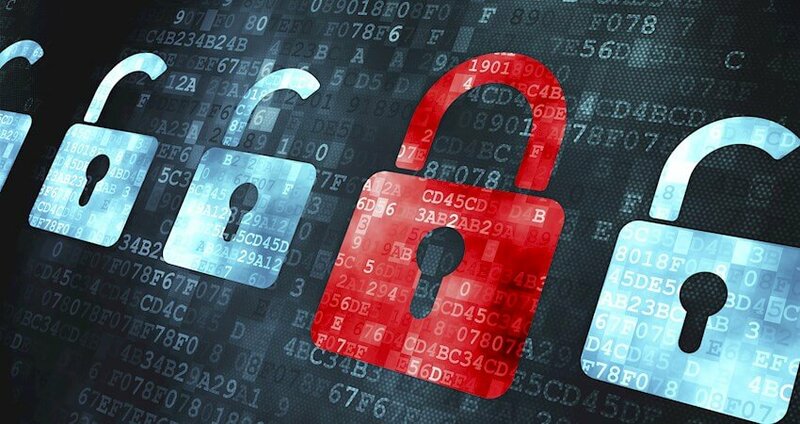 Keep an eye out for more articles that we will be regularly publishing related to cybersecurity at GoBestVPN Guides.